This spacious 3bed/2bath single-level home is nearly 1,500 sq. 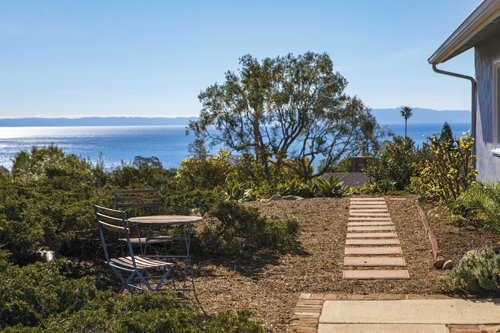 ft. featuring incredible ocean and island views. The owners just refreshed the house with new carpet, vinyl plank floors, interior paint, garage door, and more!